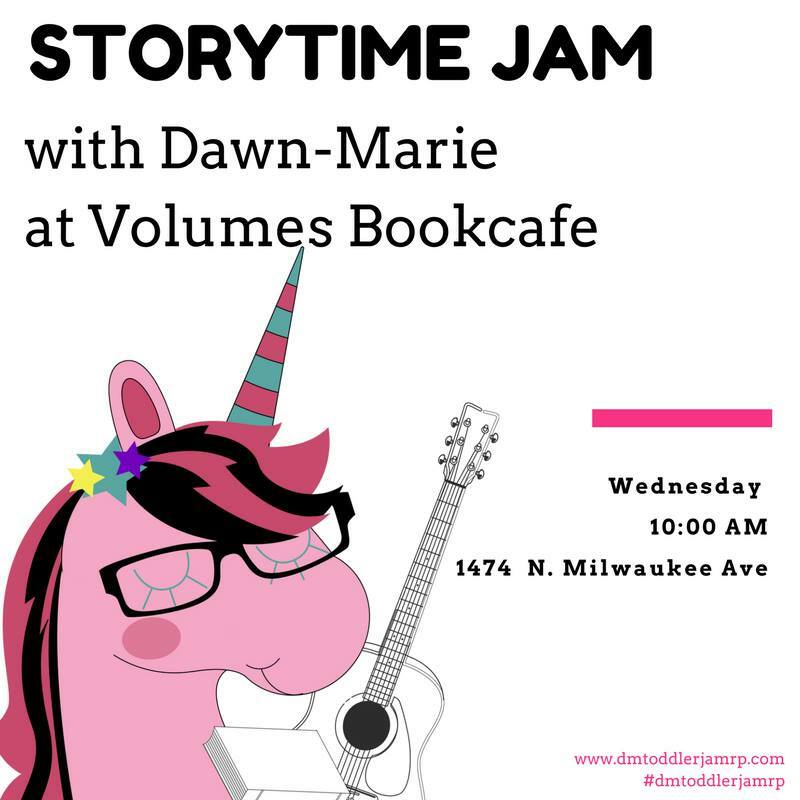 Miss Dawn Marie will be reading, singing and playing guitar for storytime every 1st and 3rd Wednesday of the month. She plays songs everyone knows as well as a few of her original songs. Donations are appreciated!